While reports surfaced yesterday that Metal Gear creator Hideo Kojima had officially parted ways with Konami, the company is now denying this claim. In a statement issued to Tokyo Sports, a Konami representative claimed that Kojima and other members of Metal Gear Solid V: The Phantom Pain’s development team are simply on vacation after the game’s launch. Following Konami’s statement, Simon Parkin, the New Yorker writer who wrote the original report on Kojima’s departure, tweeted out an image of the event, contradicting Konami’s statements. 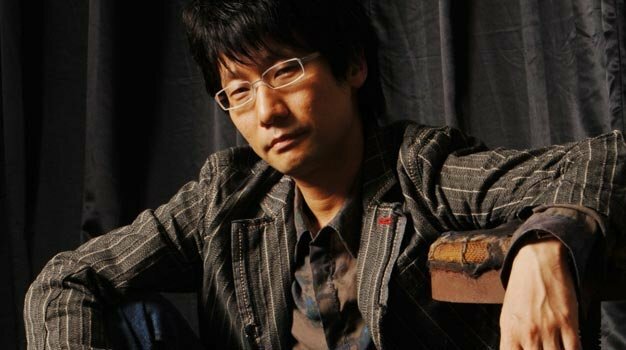 Kojima’s non-compete clause lasts until December, after which he will be able to reveal any sort of new projects post-Konami. For more on Kojima, Konami, and Metal Gear Solid, check out Gaming Trend’s review of Metal Gear Solid V.